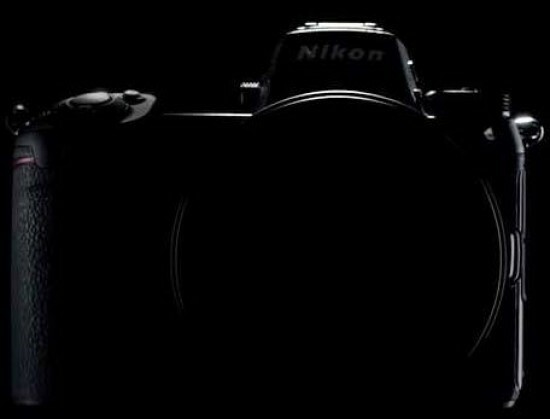 Nikon have released the third teaser video for their upcoming mirrorless camera, focusing this time on the Body. "Nikon continues to push boundaries in pursuit of the perfect camera. This new system is no exception to Nikon’s spirit of ingenuity and manufacturing without compromise."